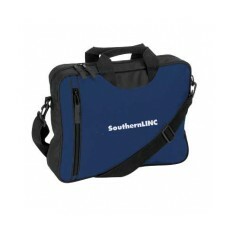 Mojo Promotions have a great choice of custom printed Document Cases. 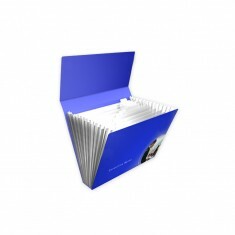 If you’re looking for a practical way to promote your business then a personalised document case might be ideal. 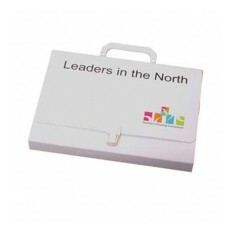 Whether you’re looking for a handout with the day's activities inside or a premium envelope wallet to hand over the deeds to the house in, promotional document cases are ideal for handing out information safely stored and providing people with reusable items. 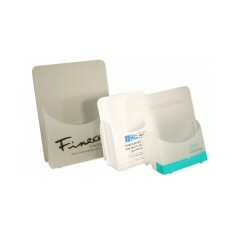 Branded document cases provide a easy way to both hand out and store documents. 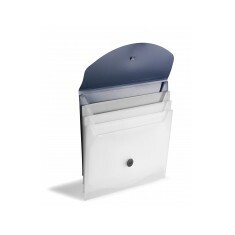 This practicality ensures your document cases will be kept in front of and reused by your customers for years to come. 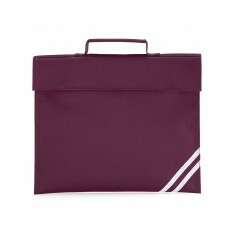 Our range here at MoJo we have customised document cases made from a variety of different materials including leather, plastic and polyester. 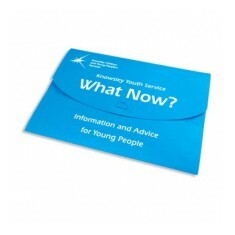 Our custom printed Polypropylene Wallet is great for conferences and event giveaways as you can easily slip a timetable inside and provide attendees with somewhere to store their handouts. 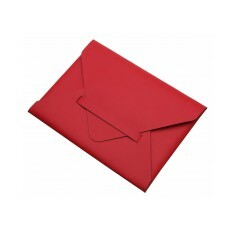 However, if you’re looking for a more deluxe item to hand over important documents in, our personalised Windsor Envelope Case is made from top quality leather and is raw and unlined to give it that high fashion finish. 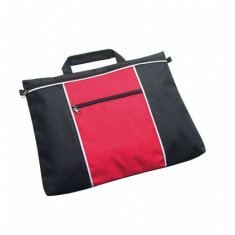 Handing over legal documents to your new home or stashing away your macbook has never looked so sophisticated. Found a few favourites? Why not pop them into an ideas board so you can compare them all together? 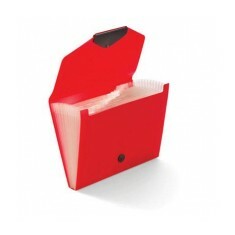 Recycled polypropylene material. UK made. Supplied flat. Branded to the front. 600D polyester. 10 colour choices. Custom printed to front as standard. A4 sheets. 800 micron white or clear polypropylene. Handle & lock feature. 700 micron polypropylene. 12 expanding internal pockets. Lockable closure. 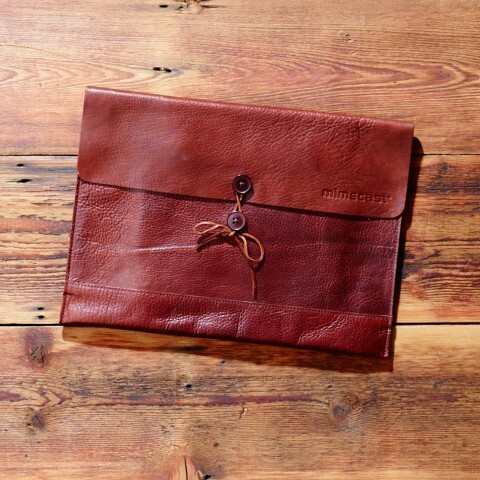 Recycled leather. 13 colour choices. Flap closure. Stylish alternative. Various branding techniques. 800 micron polypropylene. Printed to 1 side. Double sided printing is available.